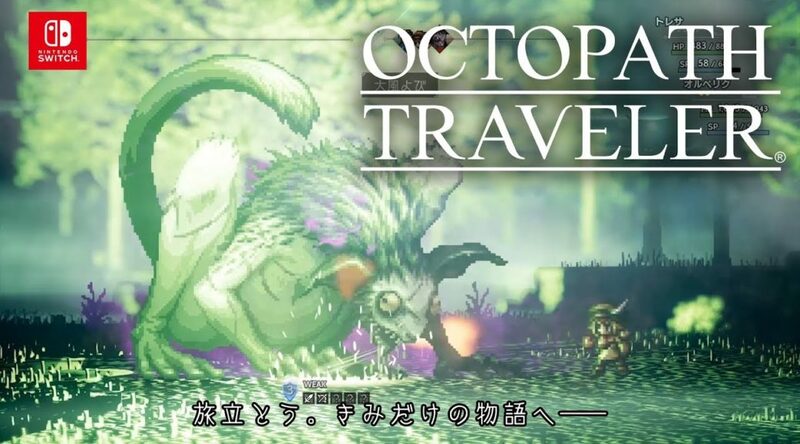 Square Enix, the developers of Octopath Traveler, have apologized the second time to Japanese customers for the ongoing Octopath Traveler shortage. The shortage first started when the game launched on July 13. While restocks are coming in as soon as early August, Square Enix warns customers that the restocks scheduled to ship to retailers are “very little”, even though they have earnestly done their best to make as many as possible. Square Enix then asked players who wish to play the game to consider downloading it off the Nintendo eShop. They then apologized for the second time.